Innermedia > Latest News > SEO > Is Google Plus Over? The changes will be coming in the next few months, and is just one of many recent moves to wind back Google Plus beginning with the departure of the ‘father of Google Plus’, Vic Gundotra. Simply put, it’s not a viable alternative to Facebook and is now being treated as a ‘social backbone’ for other products rather than an individual destination. The truth is that just like Buzz, Wave, and even Google Glass, G+ never actually took off. It looked extremely hopeful in the beginning with a huge number of people signing up but there simply weren’t enough USPs to justify moving away from Facebook. As that became more obvious, Google chose to pull marketers and brands towards the platform (with SEO perks, PPC extensions, and ways to boost reputation) but even that wasn’t enough to lure in consumers. Google Plus launched with big aspirations but no real purpose for users, which has always been the main stumbling block. Successful social networks don’t compete with Facebook any more, but offer something that Facebook can’t. Circles and Hangouts simply weren’t enough. Facebook’s user base is now larger than ever, even with privacy concerns and ‘real name’ controversies and social networks continue to chip away to Google’s dominance in display advertising. Kent Walker, Google’s general counsel, described the social network as part of a “painfully long list of unsuccessful Google products”. Even more galling for some employees, the 2011 bonuses were tied to social success. A decade after being available to the public, Facebook’s USP isn’t just that they’re forward-thinking. It’s an investment from every single user. There are almost 10 years of photographs, events, friendships, and connections on the network, which isn’t something are willing to give up easily despite statements to the contrary. Nobody really needs another version of Facebook. The fact that Google is willing to invest in new products and experiment (and fail) isn’t necessarily a weakness. Tech needs people who are willing and financially able to experiment and while hindsight is always 20/20, a lot of people were putting their money on Google. 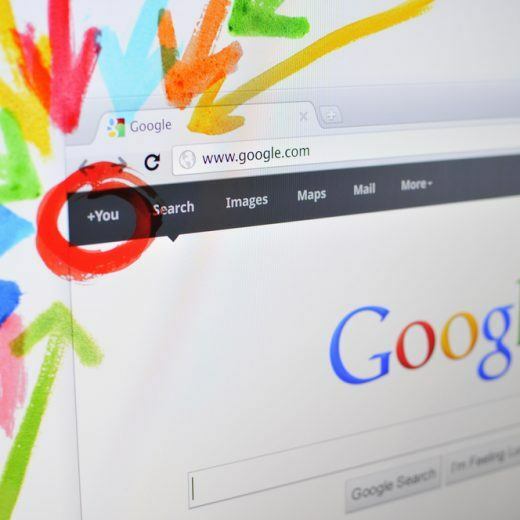 Just last year, Forbes published an article on why all marketers should use Google Plus. And they should – there are still a huge number of benefits to using the network, but immediate exposure to a large audience isn’t one of them.